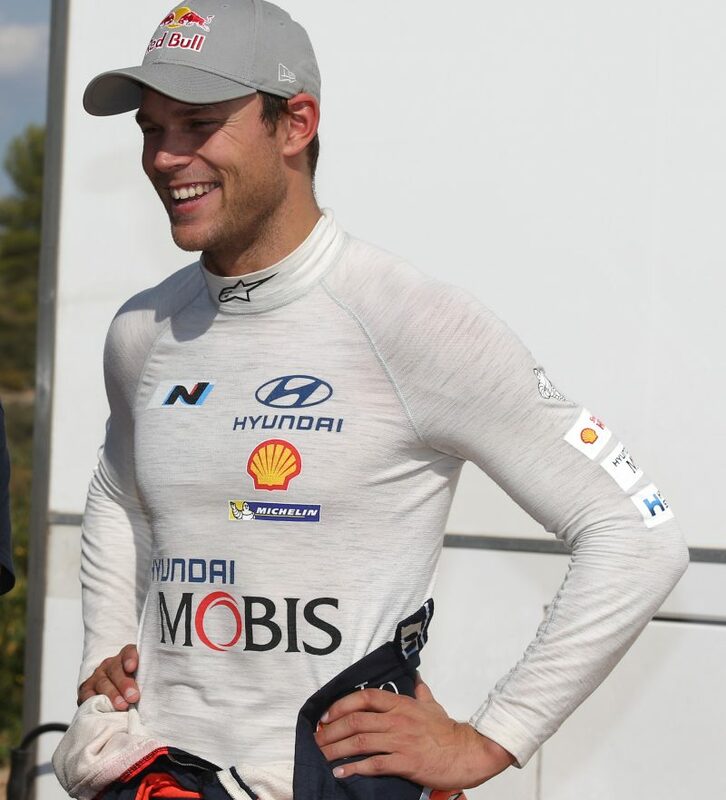 COFFS COAST (NSW) – Rally Australia 2016 winner Andreas Mikkelsen will return to defend his title in November as a full-time driver for Hyundai Motorsport after the team announced a two-year deal with the Norwegian today. Mikkelsen and co-driver Anders Jaeger will enter a Hyundai i20 Coupe WRC in the remaining three rounds of 2017, concluding at Kennards Hire Rally Australia on 16-19 November, and all rounds in 2018 and 2019. 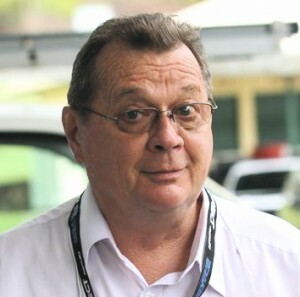 On the Coffs Coast, the pair will be a key part of the effort as teammate Thierry Neuville attempts to win the 2017 drivers’ championship and Hyundai the manufacturers’ championship. The WRC is poised for a thrilling showdown at Rally Australia, with Neuville, M-Sport’s Sébastien Ogier and Ott Tänak and Toyota’s Jari-Matti Latvala currently all mathematical chances to win. Tickets for the WRC Australian finale are available now at www.ticketek.com. Hyundai had previously announced Mikkelsen as a team member for the remainder of 2017, but his future beyond then had been unconfirmed. The team said its existing crews of Neuville/Nicolas Gilsoul, Dani Sordo/Marc Martí and Hayden Paddon/Seb Marshall all remained under contract for 2018. Mikkelsen has been one of the WRC’s most sought-after drivers since his former team Volkswagen folded after his Rally Australia victory last November. His signing locks away a key 2018 seat in the elite WRC ranks, but the full line-ups for M-Sport (Ford), Citroën and Toyota are uncertain. Four-time champion and current series leader Ogier is being strongly pursued by Citroën and nine-time champion Sébastien Loeb appears a possible for a part-time comeback with the French team. Italy and Germany winner Tänak reportedly has been courted by Toyota. Andreas Mikkelsen said he was delighted with his new deal. “Even before my first rally with the team, I feel that I have settled in quickly and it is clear to me that I am joining a world-class team with realistic chances of fighting for both drivers’ and manufacturers’ championships,” he said. Team Principal Michel Nandan said: “Andreas is one of those rally drivers who fits in quickly and just gets straight down to business. From the few times he has already been to visit the factory in Alzenau, his determination and professionalism have shone through.